Porte wears this crown deservingly after a solid climb to the finish. Photo by Sirotti. Network Seven have just announced the signing of a multi-year agreement to broadcast and stream the Santos Tour Down Under (TDU). As of January 2019 the Seven network will broadcast and stream the event in place of traditional and long-time broadcaster the Nine Network. 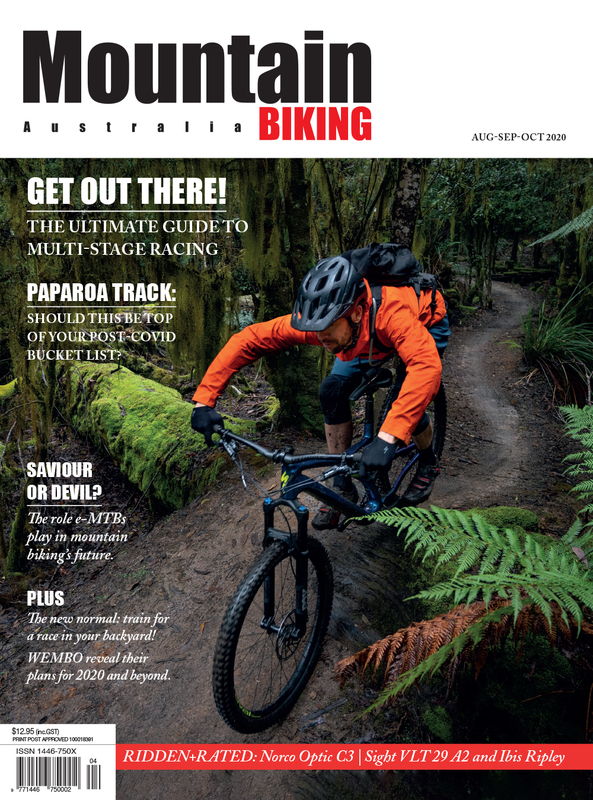 Commentators have not been named, Bicycling Australia will deliver further news on this important aspect of the changeover as soon as possible. Seven West Media Chief Executive Tim Worner said the network was thrilled to have secured the rights to Australia’s premier cycling event. 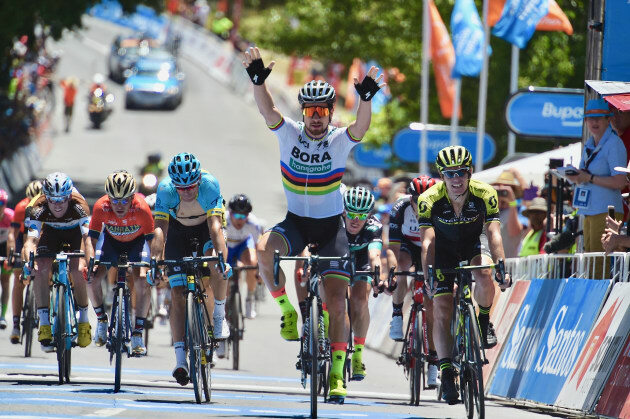 “The TDU will be a valuable addition to our unrivalled stable of world class sporting events, that have helped deliver our 12th consecutive year as Australia’s most-watched network," he said. “This domestic TV partnership will see the TDU become integrated as part of the Seven sporting line-up and we look forward to collaborating with them across their national platforms," he said. Executive Director, Events South Australia, Hitaf Rasheed said that the Santos Tour Down Under was delighted to be entering into a new partnership with the Seven West Media. 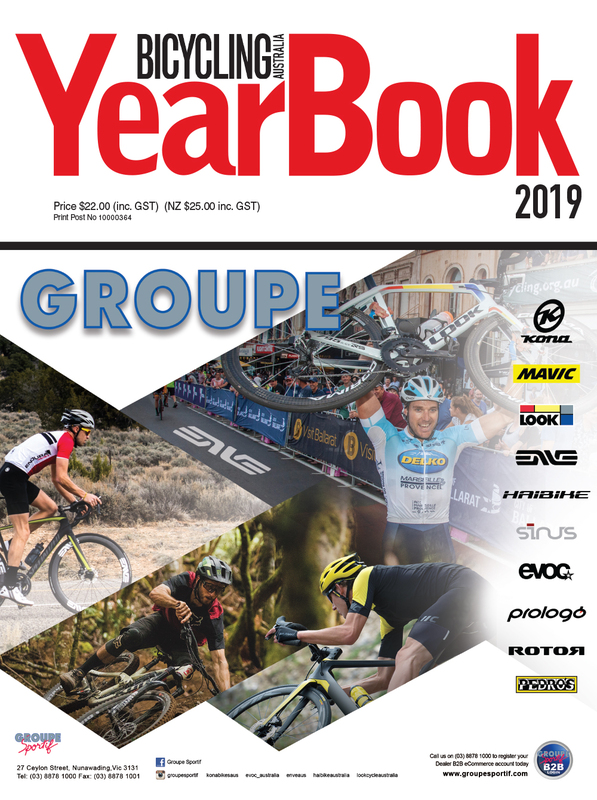 The 2019 Santos Tour Down Under commences on January 10, 2019 with the Santos Women’s Tour Down Under, running until January 13, followed by the men’s race from January 15 to 20. 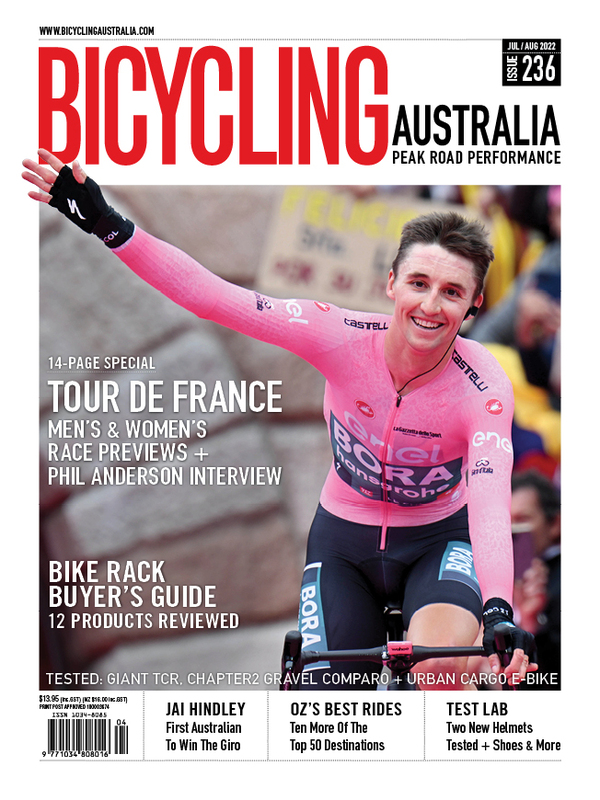 Along with the Seven Network, Bicycling Australia will present day-by-day, stage-by-stage reports and highlights from both the Women's & Men's races and associated events.